Seating is always available in the front 3 rows for people who do not have tickets and pay at the door. An important, and entertaining, documentary. 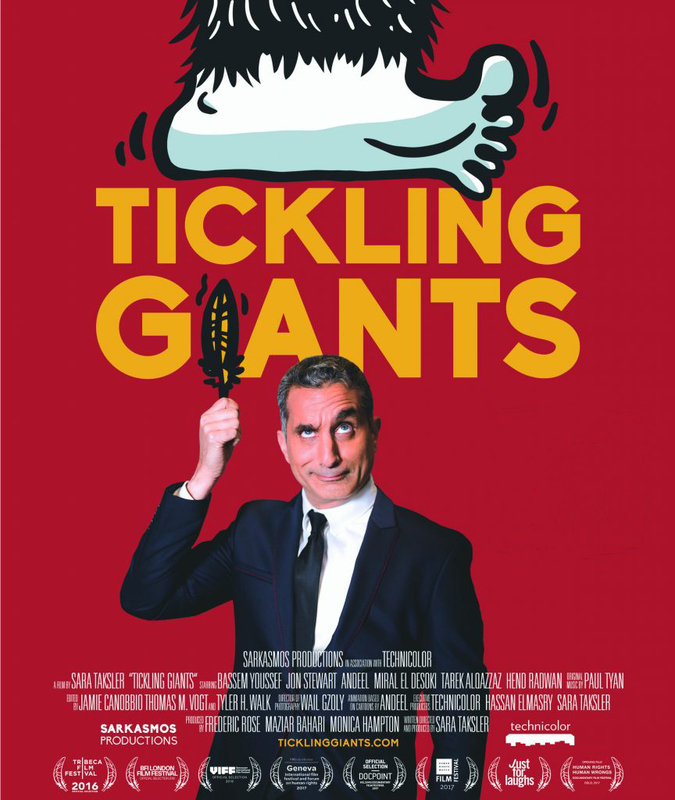 In the midst of the Egyptian Arab Spring, Bassem Youssef makes a decision that’s every mother’s worst nightmare… he leaves his job as a heart surgeon to become a full-time comedian. Youssef’s unprecedented political satire program was watched by 30 million weekly viewers, 40% of the country’s population. This is the story of a fearless man, with lessons for all of us dealing with a government that incrementally turns hostile to a critical press, freedom of speech and peaceful protest. Length: 1 hr. 50 min.